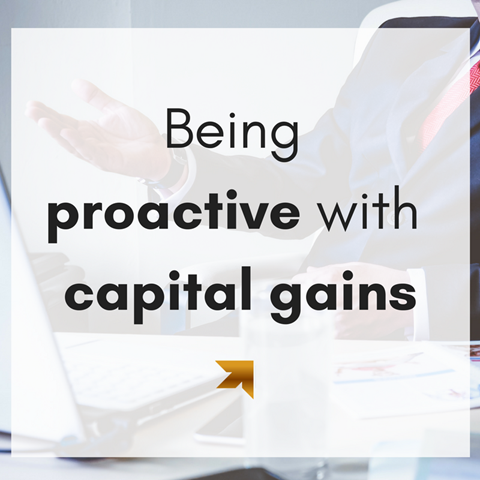 Are the days of 50% tax on Capital Gains over? Rumours continue to swirl that the Liberals plan to raise taxes by cutting back on the break Canadians get from capital gains. 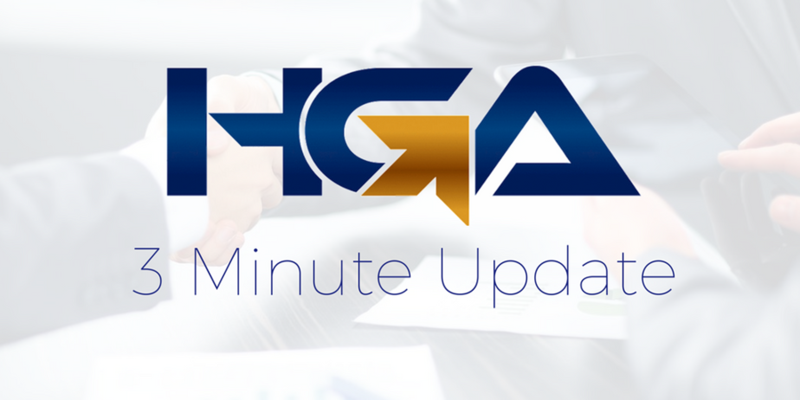 If you have concerned or if you have sales that are already imminent please contact HGA for assistance immediately. 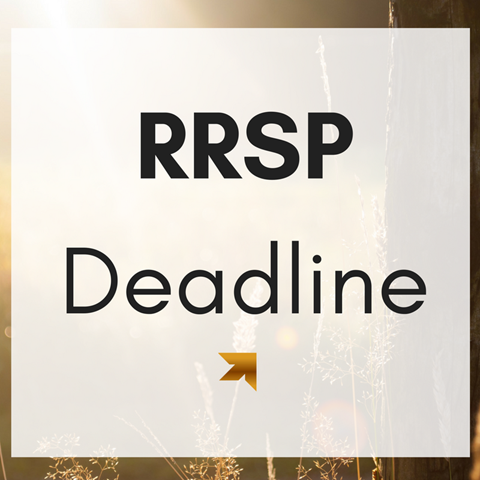 To be eligible for a deduction for the 2016 personal tax year, your RRSP contribution must be paid before the end of the first 60 days of 2017. 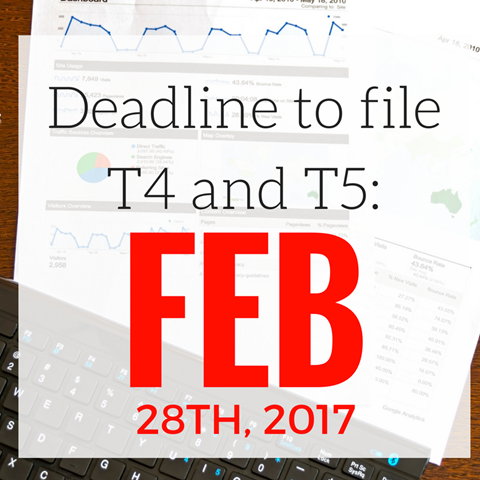 The deadline to file your annual return is Feb. 28. 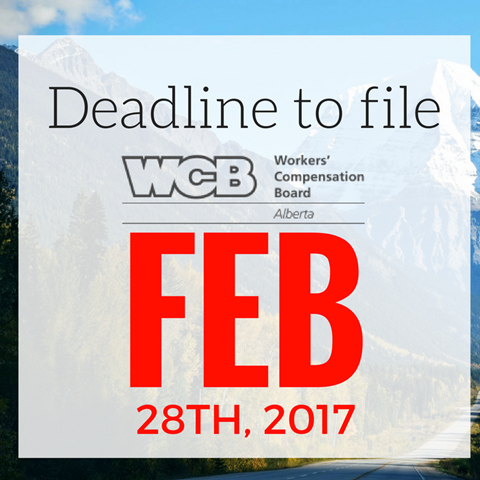 Visit the WCB website for more info!